Good news that the £16.2m 125 home Phase 2 development at Maryhill Locks is scheduled to start in September and will be managed by ISIS, who are likely to retain 19 homes which will be available for private sale; the other 106 will be for social rent by Maryhill and Glasgow Housing Associations’. 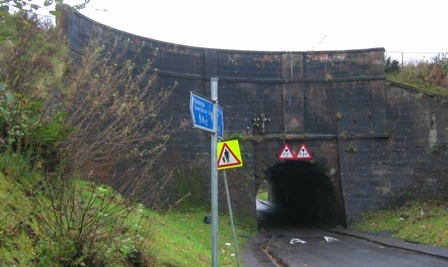 As previously announced in the Evening Times this will be part of a £70 million plan to breathe new life into Maryhill. 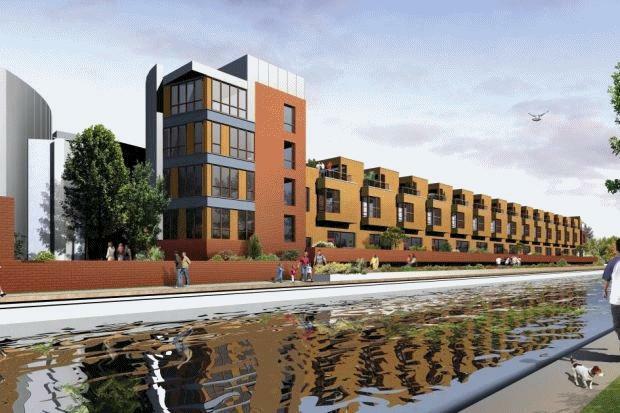 The masterplan, which includes 400 new homes, along with shops and restaurants, aims to transform the Maryhill canalside into a modern sustainable community. The Maryhill Locks scheme, which is being delivered through the Glasgow Canal Regeneration Partnership, Maryhill Housing Association and the Maryhill Transformational Regeneration Area (TRA), aims to breathe new life into 18 hectares of land in the north west of the city. As part of the plan, a mixture of social rented and private housing will be built on the banks of the Forth and Clyde Canal, set around the centrepiece that will be Maryhill Locks Park. Terrific launch for the Cleveden Community Club on Sunday 22 August 2010 with a huge turnout by residents and young people. Pictured above are my colleague Councillor Mary Paris and Club Director Caroline Johnston sporting the new must have T-shirts. 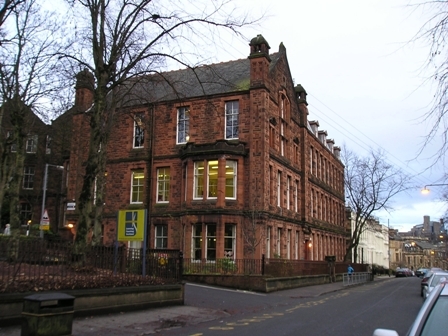 Parents from Notre Dame Primary have been left confused and angry by news that the Labour Council have put a hold on plans to merge pupils from Notre Dame Primary with St Peter’s Primary and Anderston Nursery into a new super campus at Dowanhill. Confusion then set in with the Labour Executive Member for Education Bailie Jean McFadden claiming the funding hadn’t been frozen whilst SNP group Leader James Dornan said he had been previously advised funding was on hold till September. So one one hand Labour doesn’t seem to know what it’s doing and on the other the SNP had no problems with putting a hold on critical funding! Parents deserve better than this and I’ve therefore written to the Chief Executive demanding urgent clarification on the current funding status of the new Dowanhill campus. The Parent Council will be meeting on Monday 30th August at 6.30 and I hope the Labour Administration will finally get its act together and give parents the reassurance they need. Just been told by Officers that capital review report is delayed so freeze on work at Notre Dame is lifted and work will go ahead. Great news from Cleveden Community Club and I’d just want to pay tribute to my fellow Liberal Democrat ward councillor, Mary Paris, for the tremendous work she has done on this. 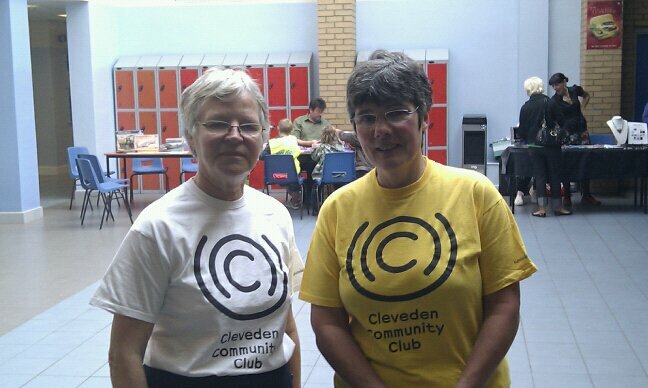 The Cleveden Community Club (CCC) was started by Kelvindale residents who recognised the limited opportunities for sporting activity within the Kelvindale community. The CCC pilot was supported by Kelvindale Community Council, Culture and Sport Glasgow, Education Services Department and the four local councillors. Applications for start up funding to a number of bodies including Maryhill/Kelvin Area Committee were largely successful. A local business has also provided sponsorship. a space within the community where residents can start their own interest groups if they so wish. 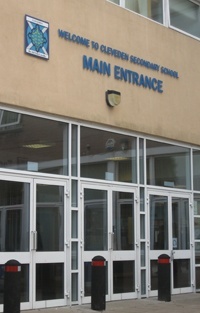 The structure and programme of the Club has been developed with the help of Culture and Sport Glasgow (now Glasgow Life). 5 pilot sessions have been run with, to date, 141 people having completed application forms for membership. 67 are now fully paid up members. The age range is from 3 – 78. Under 10s require an adult to accompany them. There is a mix of coached and free play available in most activities. The café provides a forum where families can meet. It will also be used as space for non sporting activities such as a book group and jewellery making. Links with other sports clubs are being explored in particular with Kelvindale Bowling and Lawn Tennis Club. Several of the members including young people have volunteered to undertake training in order to be able to work as volunteer coaches for various activities. The formal opening of Cleveden Community Club by the Lord Provost will take place on Sunday 22nd August 2010 at 2pm at Cleveden Secondary School, 42 Cleveden Road, Glasgow G12. Members can enjoy a variety of activities including swimming, basketball, badminton, football, table tennis, model making, jewellry making, book swap and ….. a cup of tea! Land and Environmental Services have confirmed that Burnhouse Street, Winton Drive, Fairhaven Road and Cleveden Drive are now part of the second phase of road repairs and resurfacing in the Maryhill/Kelvin ward. I’ve had lots of feedback on the poor state of roads and pavements in the ward so glad to see that, allowing the Labour Council don’t cut funding, the third phase of carriageway resurfacing will include Cumlodden Drive, Sandbank Street, Arrochar Street, Herma Street, Tresta Road and Thornton Street. 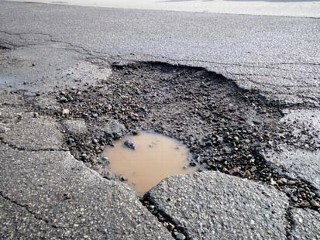 There’s still lots to do but I’m promised repairs within 2 weeks on any potholes identified in the ward so keep the calls and e-mails coming in.